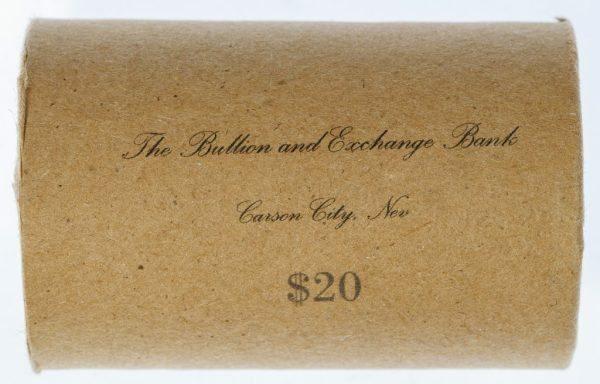 An original bank roll from Carson City, Nevada! … indicating to the inexperienced collector that every coin therein would bear this rare mint mark. I won the roll, surprisingly, and it was packed without sufficient padding. It got lost in the U.S. mail. And when I finally received it after it had made a cross-country journey, all the coins had spilled out inside the envelope. You can read about the entire experience in Coin World at this link (subscription required). In the end, I lost about $1,300. I could have put the coins back in the undamaged paper roll and re-crimped it, but I took the loss and the roll out of circulation. And yes, you probably have done similar regrettable things as you learned about the hobby. Moreover, we all have fallen prey to misleading or downright deceptive listing practices. Sometimes I compare our hobby with used-car dealers. When a friend or acquaintance of yours buys a lemon vehicle, do we feel righteous, as if she or he deserved the scam because the car wasn’t thoroughly checked via Carfax, Consumer Reports, or a trusted mechanic before purchase? 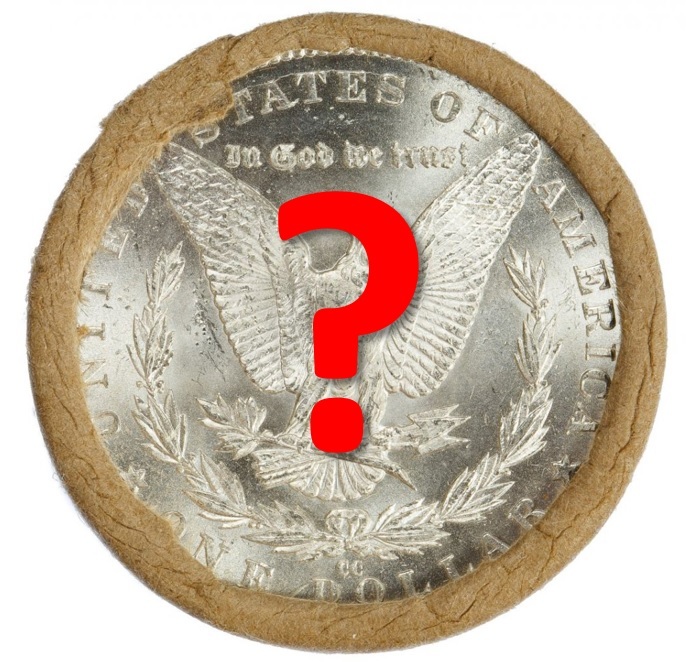 Why do so many coin collectors (not you, naturally) feel our fellow hobbyists deserved what they got? Yes, there is caveat emptor (buyer beware). There is also buyer’s remorse, and often that remorse—such as I felt with the Morgan roll—is associated with deceptive practices. The specter of unethical or even criminal behavior happens in industries where expertise is required before any substantial investment. You find scams associated with precious gems, antiquities, art, and other rarities. But in our hobby, in my view, there exists an attitude that differs from those deceived in those other categories. Too often we prize affirmation about our expertise over information to be shared with new collectors. That is not healthy for the future. Why do so many of us feel good about what we know and what others do not? I could be mistaken here. But my observation is based on thousands of comments on my many years of writing for Coin Update. This is what I believe: Any expert, including me, has a long history of unwise purchases. That’s how we learn, unfortunately (another sad attribute of our hobby). What responsibility do we as experienced collectors have to share what we know and to inform portals like Proxibid when sellers make innocent or deceptively inaccurate claims about lots, intentionally or unintentionally violating a portal’s terms of service on coins and currency? But PNG dealers cannot be everywhere on the web, and numismatic publications and Whitman Publishing go only so far. Moreover, many of us have expertise equal to or superior to that of dealers. What is our role, if any? Questionable lots abound on the Internet. 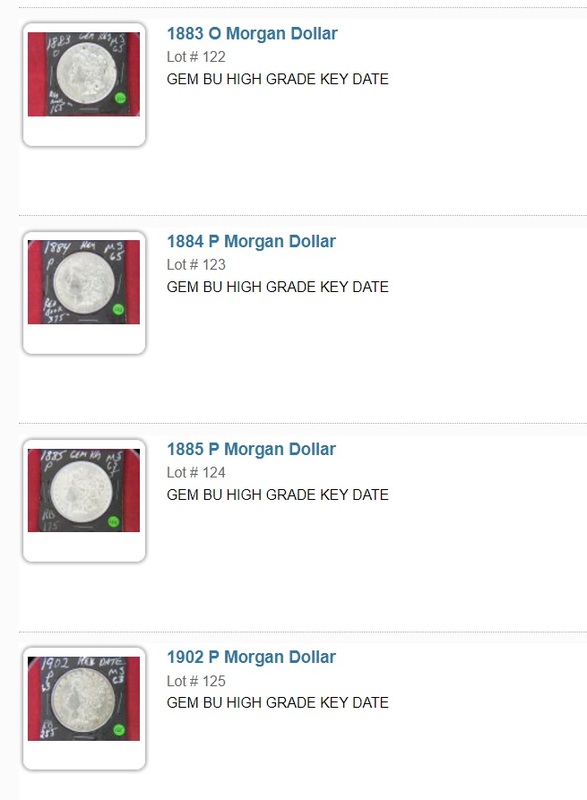 THE MISLEADING KEY-DATE DESIGNATION: Dates in the photo below are not key for Morgan dollars. See this post from Coin Update on key dates. 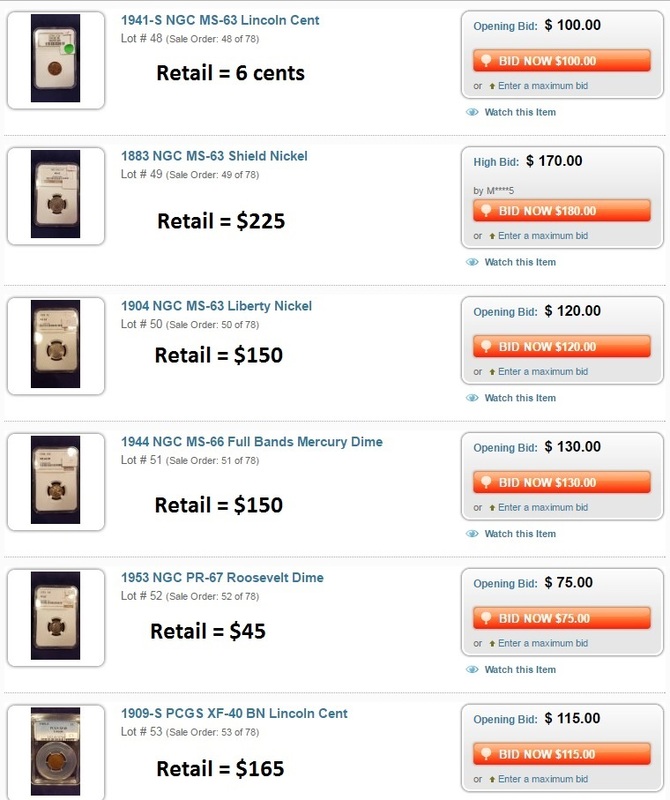 EXCESSIVE OPENING BIDS: I listed NGC retail values. 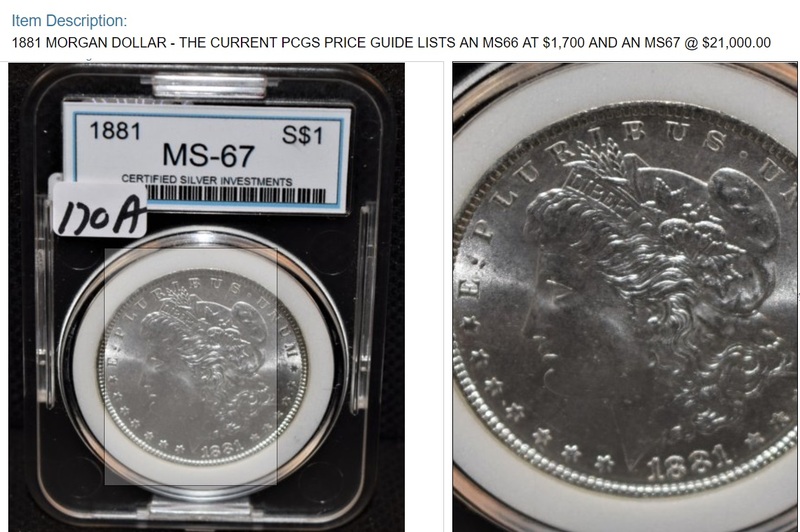 MISUSE OF PCGS COIN PRICE GUIDE on self-slabbed or bottom-tier slabs. CIRCUMVENTING PORTAL GUIDELINES by depicting hyped values in photos rather than in descriptions. I could go on with an extensive list of other dubious practices previously covered in my past posts in Coin Update. Believe me, this is only a short list that does not include the profusion on counterfeits and altered coins on the web. But, once again, that is not the point here. Will you help the hobby when you spot deceptive or misleading practices and report that to the online platform? Will you continue to learn about the hobby so that you are not taken in by these practices? Will you share your own hard learning experiences with new collectors so that they do not suffer losses or, worse, loss of interest in the hobby? Do so in the comment section below! I think you double-posted one image, and didn’t post the image about false key date listings. 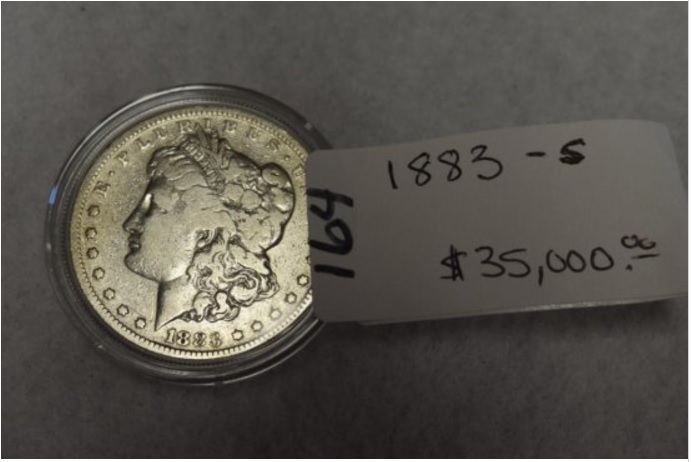 You are right to copping to mistakes is a rarity, and not just limited to the coin world. I am gratified that you are willing to share your experiences. Having said that, knowing that these kind of rolls are (must I say almost?) always fake, and seeing how fake the printing on the rolls looks (definitely not 100 years old on paper), I am surprised that you fell for this. But again, it does show that even someone with a lot of experience can stumble. My own failures are much less interesting, I can confidently say. Diana — The point of the whole article is “everyone makes mistakes” so I’m sure Michael will accept your apology! Thanks for the catch on the photo! I came in from my evening walk, saw your comment and Diana’s, and fixed the missing photo. And yes, it was an amateur mistake based on the ridiculous prices that these items were going for, and that also is an unwise mistake. So double bad on me. The point, though, is not that we make these mistakes but that our hobby also has so many pitfalls. I know you and others do our best to promote PNG values. Thanks for sharing. I really hate being a victim, but we all got to lose sometimes. Buyer beware does reign supreme here, I guess as it should be. Fortunately a lot of collectors have solid consciences, but all we can do is spread knowledge for the deceptive sellers out there. Thanks, Joe. I always appreciate your perspective. If it seems to good to be true, it generally is. This tends to be relevant in the coin game as well. Terms like “unopened”, “unsearched”, etc are usually with a caveat. The reason this keeps happening, is because people keep buying these coins. They keep buying coins from catalogs, tv infomercials, and auctions. One can look at it as the glass half full, as one of these purchases can be a quick lesson and learning experience that could have always cost you a lot more. And yet people are still bidding on Rolls on Ebay. The pictures on the listings show both ends of the rolls and are bright white proof like. I would think any Original Roll from the Late 1800s would be super toned and dark?